Carrollton’s newest luxury hair care salon is enjoying serving all their new customers! 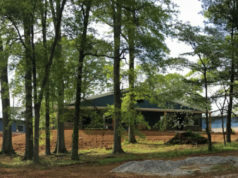 Society Luxury Hair Care is the first salon in the west Georgia area to offer a BLOW DRY BAR, which offers members a full-service experience from washing, blow drying, and hair styling. 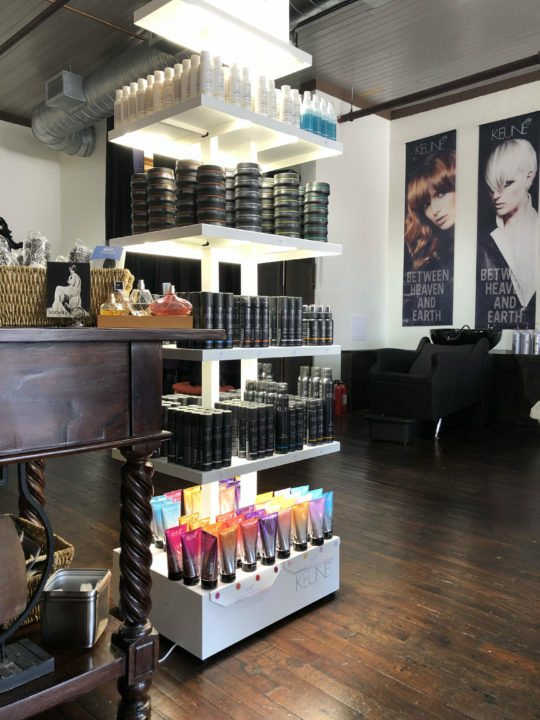 “We offer five-star coloring, cutting, and Blow Dry Bar membership services to the Carrollton area,” says Daniel Wayne Roberts, owner and veteran stylist with more than 20 years of experience in haircare. Society Luxury Hair Care is located inside Hudson Mill at 202 Bradley Street next to Brown Dog Eatery. 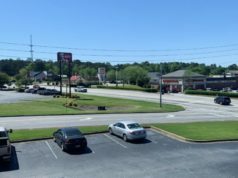 The salon’s stylists are some of the most well-known and experienced haircare professionals in the west Georgia area. Doris Williamson says she is excited to join the Society team after serving customers from the Carrollton area for 29 years at Little Gem Barbershop. 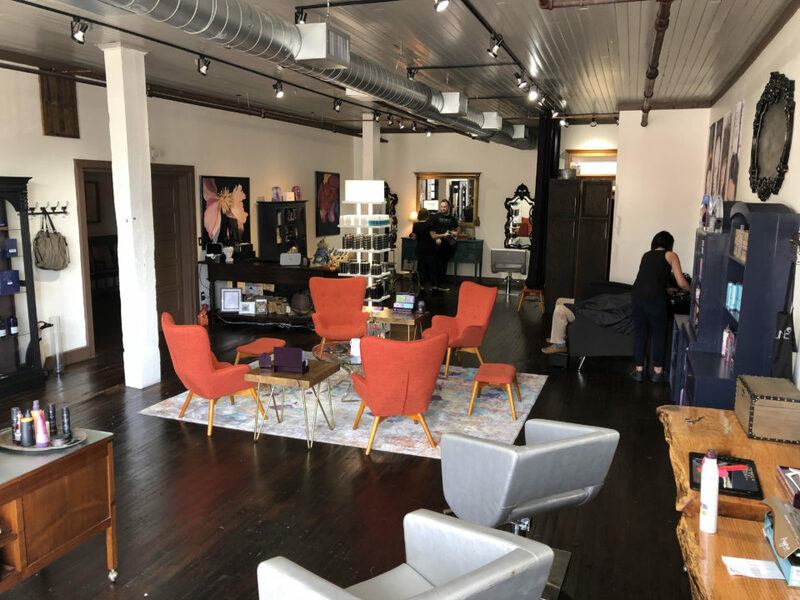 Doris notes that she is grateful to have established many great relationships with clients in Carrollton and is eager to bring a more enhanced service experience to guests at Society Luxury Haircare. Daniel says he is proud to have Doris alongside him at Society to offer an unmatched customer experience from beginning to end. Gil McDougal will also be joining the Society Luxury Hair Care team as a business partner. Gil brings a wealth of knowledge in marketing and networking experience, as well providing extensive, in-house training to team members on how to maximize their own professional skills and customer service. Daniel was inspired to create a luxury haircare salon after developing his talents in the industry with a desire to provide first-class, VIP access that caters to customers who expect the best from their salon. 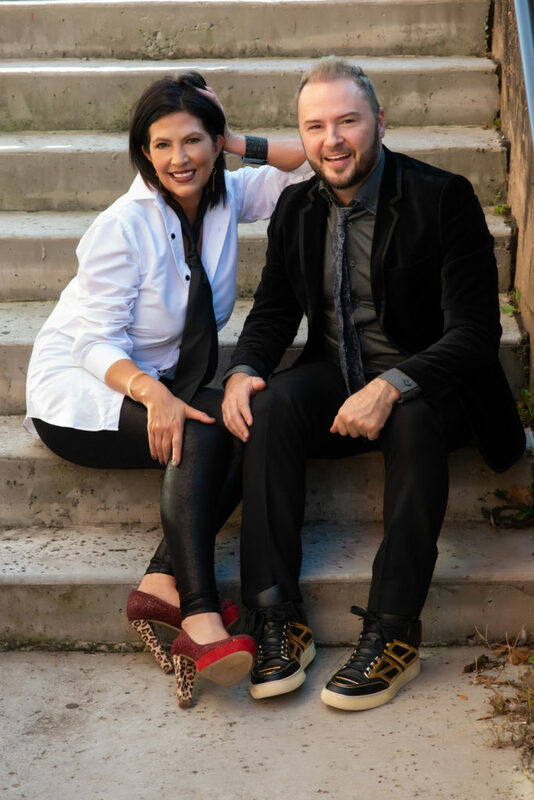 As one of the most respected hair-care professionals in the Atlanta area, Daniel has assembled a team of professionals that he has thoroughly trained and educated in his tried and true techniques. Society Luxury Hair Care is centered around exclusive professional care. Members will have access to the salon’s many different services and some of the best stylists around. 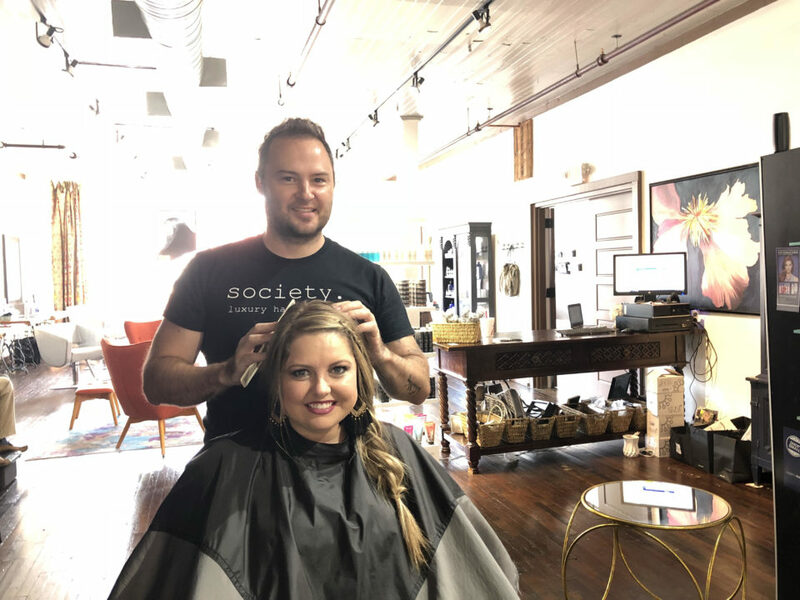 “We created a blow dry membership because of the overwhelming need to offer clients express services, between colors and cuts or when a client has a job interview, a date night, or just an hour away from the kids to be pampered,” says Daniel. Membership is $75 per month and includes four once-per-week appointments for shampoo, conditioning, blow-dry, and style out. Add-on services such as deep conditioners, glazes, or braids will start as low as $10 and will be available to members at this discounted rate, rather than an ala carte pricing. Members also receive 10% off product purchases and 10% off cuts with Daniel and Doris. Be sure to checkout Society’s new wax warmers and wax melts! Daniel is a certified Pureology Pure Artist who is considered by many in the industry to be one of the top colorists in Georgia. 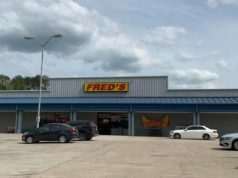 His expertise has helped him maintain a nearly 94% retention rate, with some clients traveling as far as four hours for an appointment. Doris is available for appointments and walk-ins, but customers are encouraged to take advantage of Society Luxury Haircare’s membership offer. For any other information, visit the Society Luxury Hair Care Facebook page here, or call 404-895-7693.